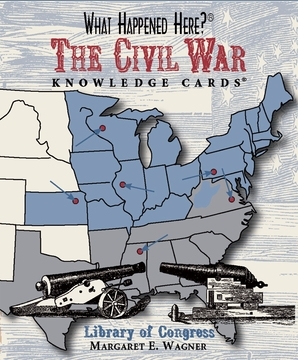 From blood-soaked battlefields that swallowed up a generation of young men to the shade of a stately oak where former slaves learned to read, this tour of the Civil War in forty-eight cards leads across familiar and unfamiliar territory. The battles are narrated, but so are bread riots and early civil rights protests. Each card bears a regional map on one side, with a pinpointed location, the name of the place, and a date. On the reverse is a pithy essay explaining what happened there and then. 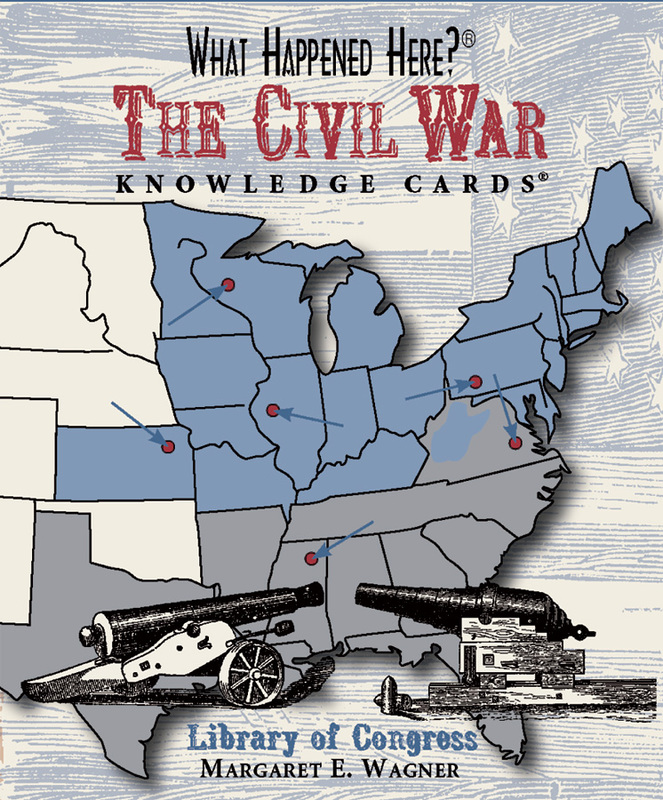 As you quiz yourself and others you’ll develop a rich and textured understanding of the conflict between the states.